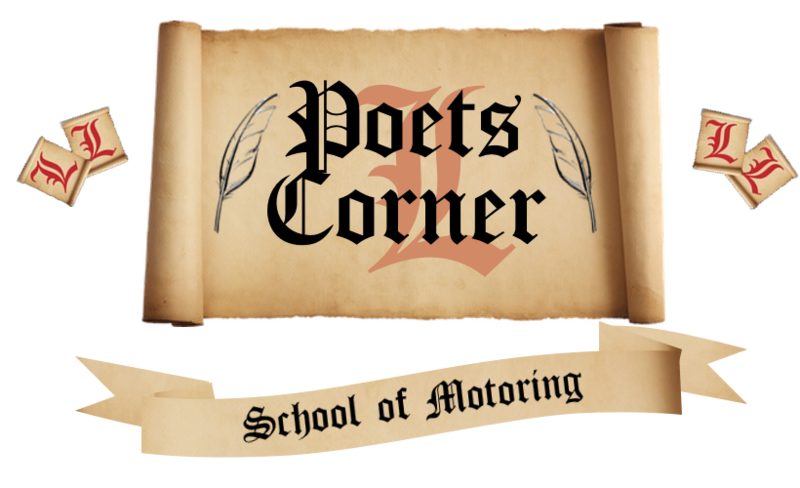 Show Me / Tell Me Question - Poets Corner. All DSA questions and expected responses. 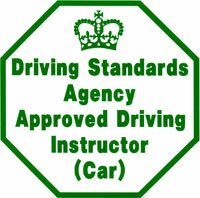 From the 1st of September 2007, all driving test candidates will be required to answer two questions concerning the operation and maintenance of their vehicle, one explanatory and the other demonstrative. Here is the full list of DSA “Show Me, Tell Me” for Car test, together with the required answers. Q. Tell me how would you check your Oil? A. Ideally I would check the oil on a level surface, when the engine is cool. I would take out the dipstick, wipe it clean, replace it, wait for a few seconds then take it back out again and check the oil level is between the minimum and maximum mark. Q. 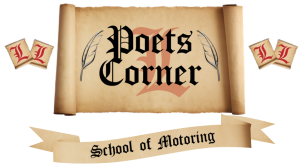 Tell me how would you check your water/engine coolant bottle? A. Ideally I would check the water coolant on a level surface, when the engine is cool. I would check the water is between the minimum and maximum mark on the bottle, and in the winter I would check there is sufficient levels of anti-freeze. Q. Tell me how would you check your brake fluid? A. Ideally I would check it on a level surface, and I would check the fluid is between the minimum and maximum mark on the bottle. Q. Tell me how would you check your washer bottle fluid level? A. I would open the bottle, have a look inside and if I couldn’t see any water I would top it up, and occasionally add a screen wash.
Q. Show me how you would check that your horn is working? A. I would check it by sounding the horn, but not between the hours of 11:30pm and 7am in a built up area. Q. Show me how you would check that your P.A.S. is working? A. I would apply some pressure on the steering wheel with a couple of fingers and then start the car and the wheel should give a bit, and when I’m driving along the steering should feel nice and light. Q. Tell me how me how you would check your head/tail lights are working? A. I would turn them on and walk round the car. Q. Show me how you would check your brake lights are working? A. I would check them using the reflection from a garage door or window, or I would ask someone to check for me. Q. Show me how you would check that your indicators are working? A. I would put the hazard lights on and walk round the car. Q. Tell me how you would check that your footbrake is working? A. The pedal shouldn’t feel spongy or slack. I will check them shortly after pulling off. When I brake the vehicle shouldn’t pull to one side. Q. Show me how you would check that your handbrake is working? A. When the car is secure there should be a couple of clicks left, which allows for wear and tear and steeper hills. Q. Tell me how you would find out the recommended tyre pressure for this vehicle? A. I would check the manufacturer’s guide and use a reliable pressure gauge, ideally I would check the tyres when they were cold. Q. Tell me how you would check the condition of the tyres? A. I would check there was no cuts or bulges and that there was a minimum tread of 1.6 mm across the centre 3/4 (75%) all the way around. Q. Show me how do you put the front washers on in this vehicle? A. I would pull the wiper arm towards me and it would squirt the window with water and give three wipes. Q. Show me how you would demist the front and back windows in this vehicle? A. For the front window I would direct the air to the window and give it a blast, and for the rear I would press the rear demister button. Q. Show me how you would put the rear fog lights on in this vehicle, and when would you use them? A. You can only put them on when the head and tail lights are on. I would twist the centre of the indicator arm away from me once, and I would only use them when visibility is reduced below 100 metres. Q. Show me how you would put the full beam on in this vehicle, and how would you know they were on? A. You can only put them on when the head and tail lights are on. I would pull the indicator arm towards me, and you would know they were on because there would be a blue light on the dashboard. Q. Tell me how you would know there was a fault with the anti brake lock system? A. 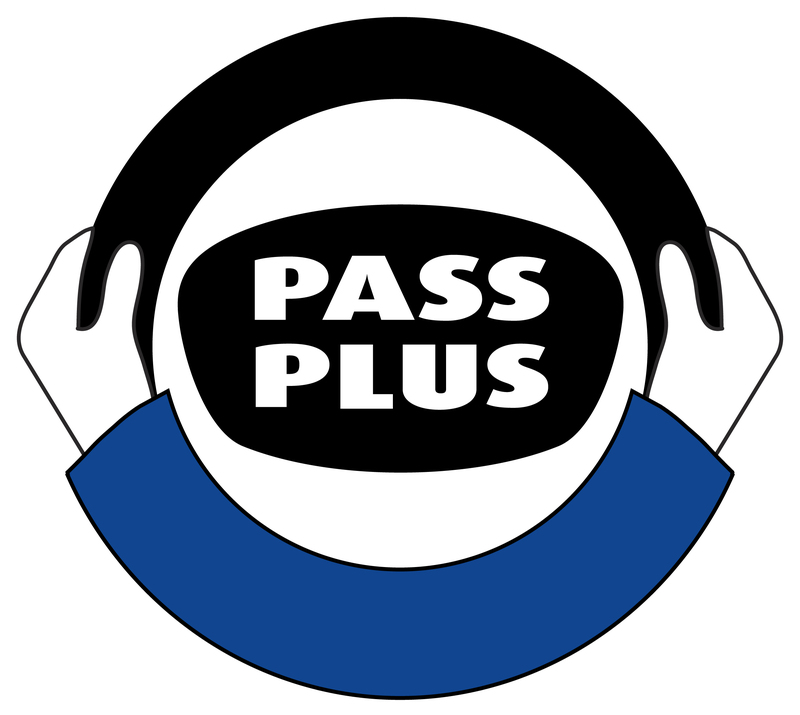 A circular shaped symbol would appear on the dashboard with the letters ABS in it. Q. Tell me how you would adjust your head restraint? A. I would set the head restraint so that it was inline with the centre of my head. Q. When it’s safe to do so, can you show me how you wash and clean the rear windscreen? Q. When it’s safe to do so, can you show me how you wash and clean the front windscreen? Q. When it’s safe to do so, can you show me how you’d switch on your dipped headlights? Q. When it’s safe to do so, can you show me how you’d set the rear demister? Q. When it’s safe to do so, can you show me how you’d operate the horn? Q. When it’s safe to do so, can you show me how you’d demist the front windscreen? Q. When it’s safe to do so, can you show me how you’d open and close the side window?